You are here: Home / Blog / News / A Year in Review – 2018 Will Be Hard to Top! 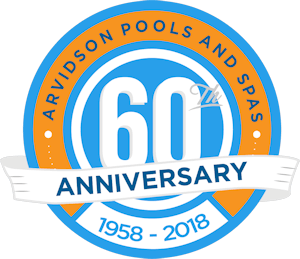 Arvidson Pools & Spas celebrated 60 years in business in 2018. It was certainly a banner year with numerous awards won, store renovations, anniversary events, and prize giveaways. 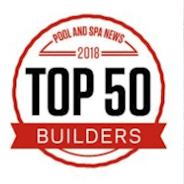 Received the 2018 Pool Builder of the Year from Pool & Spa News. 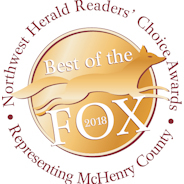 Named “Best of the Fox” for the 5th year in a row. 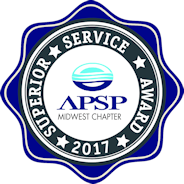 Received 2018 APSP (Association of Pool & Spa Professionals) Superior Service Award two years in a row. 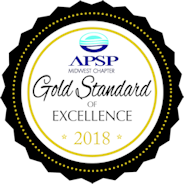 Awarded the 2018 APSP Gold Standard of Excellence Design Award for six pool projects. Received Honorable Mention as “Cutest Truck Wrap” in 2018 Aqua Magazine Truck and Van Contest. Completed an extensive remodeling project at our Palatine location which increased the square footage of retail space and added a new Mood Room & Changing Room. Installed new, large digital signs at all three store locations. Released a new 60th Anniversary logo and hosted Anniversary Events throughout the year. Sponsored the Diamond Anniversary Hot Tub Promotion and “gave back” to three lucky hot tub buyers in 2018. ____ was the Grand Prize Winner of $5,000 cash. ____ was the winner of ___. ______was the winner of a six-month supply of SpaGuard chemicals along with luxury robes and towels. Hosted our 4th Annual Dog Days of Summer promotion which included pet adoptions and a raffle drawing at each of our stores and has generated over $4,500 overall to area animal shelters. 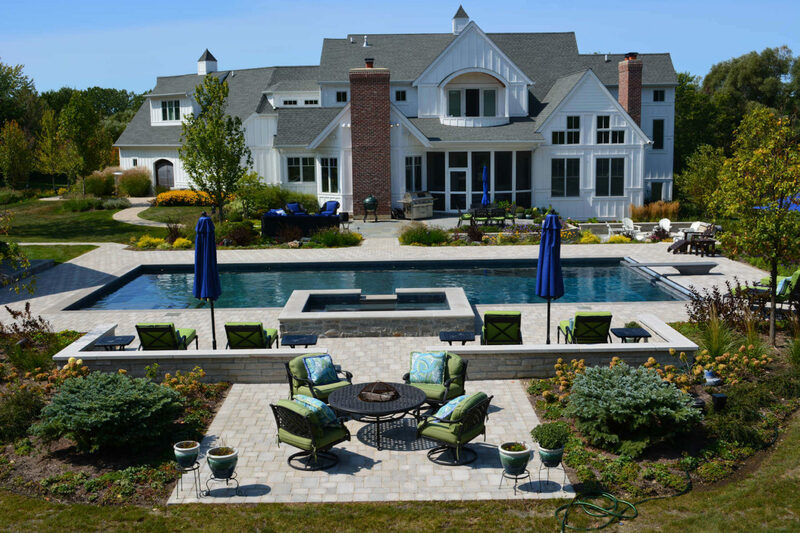 Offered Pool Opening & Pool Closing Schools for area pool owners in the spring and fall. https://www.arvidsons.com/wp-content/uploads/2018/03/swimming-pool-2018-5.jpg 1200 1800 Arvidsons https://www.arvidsons.com/wp-content/uploads/2015/08/logo-august4-2015-300x138.png Arvidsons2019-01-18 00:30:332019-01-18 15:25:32A Year in Review - 2018 Will Be Hard to Top!